Wrap-apolooza – Order Service NOW! | sondai living: Spirit. Art. Style. 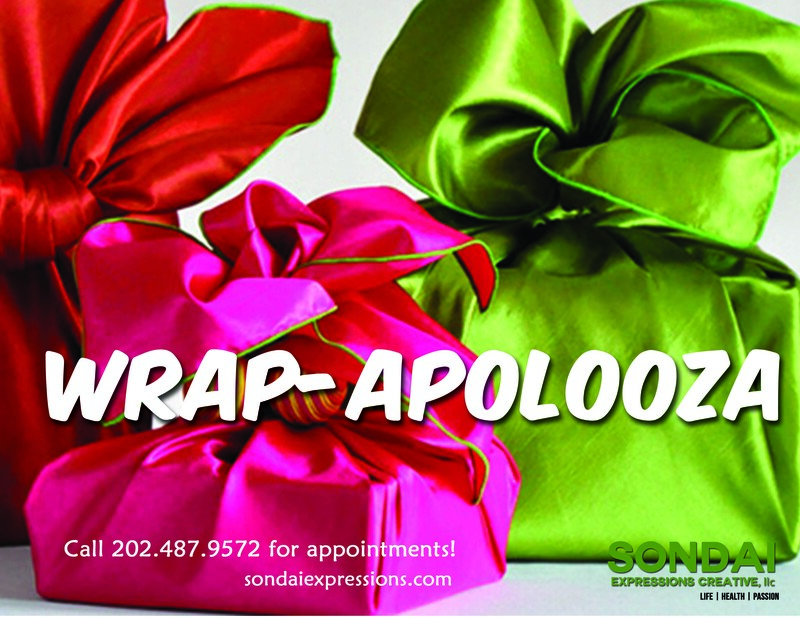 Wrap-apolooza – Order Service NOW! Just fill out the form below to get the process started! This entry was posted in sondai Services and tagged holiday season, sondai, sondaiaesthetic, sondaistyle by kimberly c. gaines. Bookmark the permalink.